Searching for class & quality? Sub Penthouse 3 bedroom condo with sunrise to sunset views. Absolutely Gorgeous Suite. Fantastic Building & Convenient Location. Come See this spacious & tastefully updated home, you'll feel on Top Of The World!! Updated carpet & paint thru out. New Stainless Steel appliances, new counter tops & backsplash in bright large kitchen. New mirrors, lighting, faucets & shower door in 2 bthrms. Ventless Dryer & Washing Machine. Lots of closets & storage space inside the suite + storage locker. Enjoy 2 parking spots. 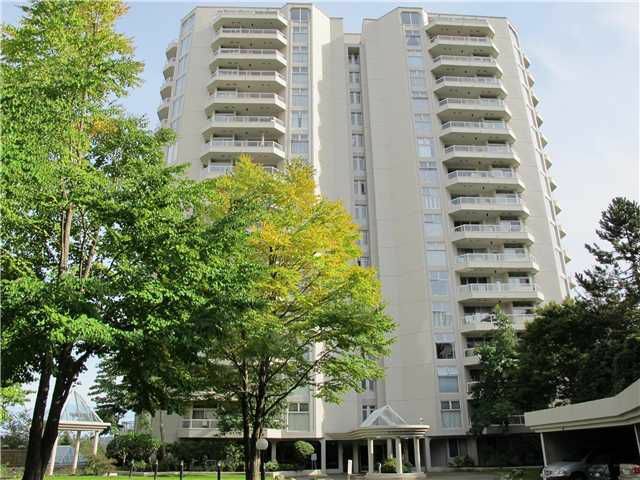 2 lovely balconies to enjoy all the views this location offers: Fraser River, Patullo Bridge, Mt Baker & Victoria Hill. Keep in shape with Gym & Swimming pool. 2 pets allowed (20" height max).